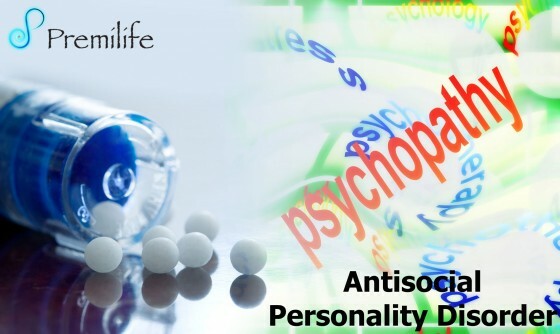 Personality disorders are a group of mental illnesses. They involve long-term patterns of thoughts and behaviors that are unhealthy and inflexible. The behaviors cause serious problems with relationships and work. Personality disorders are a group of mental illnesses. They involve long-term patterns of thoughts and behaviors that are unhealthy and inflexible. The behaviors cause serious problems with relationships and work. People with personality disorders have trouble dealing with everyday stresses and problems. They often have stormy relationships with other people. The cause of personality disorders is unknown. However, genes and childhood experiences may play a role. The symptoms of each personality disorder are different. They can mild or severe. People with personality disorders may have trouble realizing that they have a problem. To them, their thoughts are normal, and they often blame others for their problems. They may try to get help because of their problems with relationships and work. Treatment usually includes talk therapy and sometimes medicine.